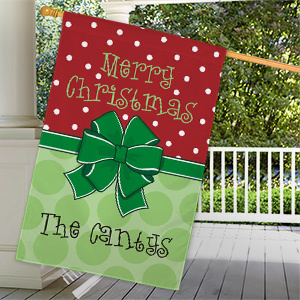 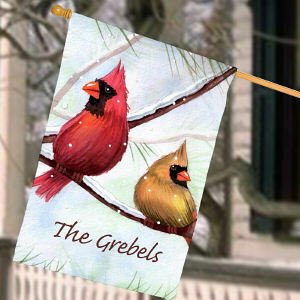 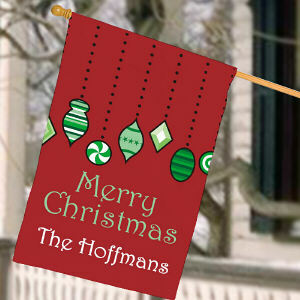 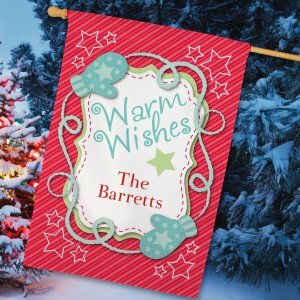 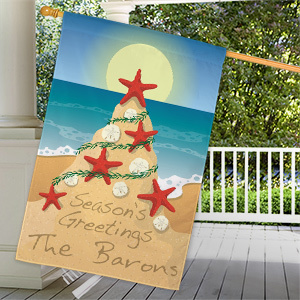 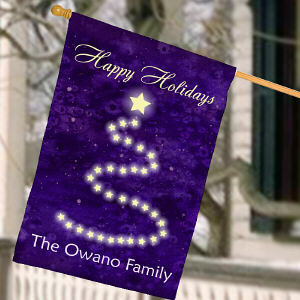 Brighten up a cold and snowy landscape with bright and cheery personalized Winter House Flags! 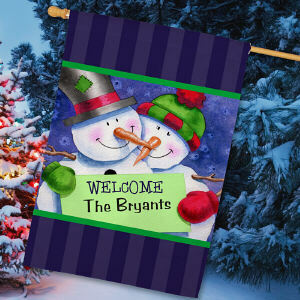 Choose your favorite colorful design and we'll personalize it just for you. 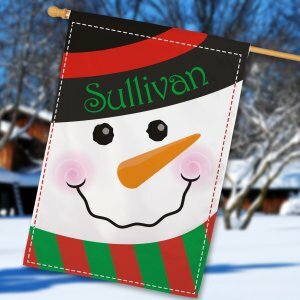 I chose Giftsforyounow for the price, the quick delivery time and the product itself. 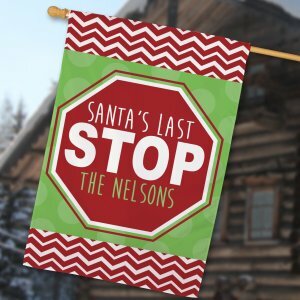 Glad I made the purchase.